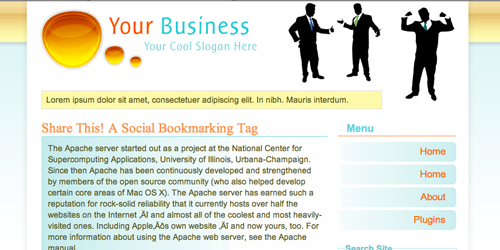 Mark Aplet has updated his two most recent free themes: Autumn and Summer. You would probably want to download the updates if you are using either one of them. Mark Aplet explains how to use Witheringtree's Shadowbox plugin within Mango's admin. 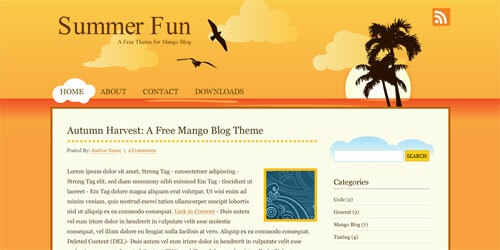 A new free theme from MangoWear called Summert Sunset has been released.